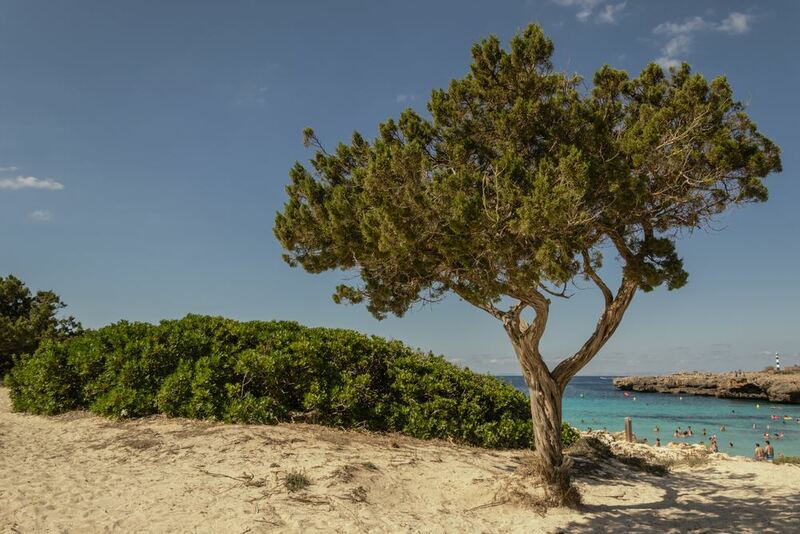 The fine white sandy beach of Cala en Bosch is about eighty meters long. The beach is one of the most popular in the high season. The nearby hotels offer all kinds of amenities and also have their own harbour, where you can take a boat trip to the bays around Ciutadella. The offers are enriched by various water sports along the coast.